Stalham Gas, Norfolk, East Anglia - gas appliance servicing and suppliers of Gas Cookers, Water Heaters, LP Boilers, Fires, Barbeques and Camping Equipment, Local Gas Deliveries, Belling suppliers and Gas fittings for boats and caravans. Corgi registered. We are able to supply and install a selection of appliances. With many cookers from leading manufacturers including Baumatic, Belling, Leisure, Cannon, Rangemaster, Hotpoint, Indesit. Boilers: we are accredited installers for Worcester Bosch. 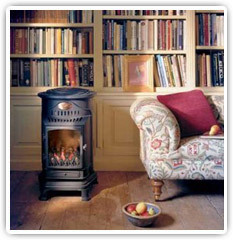 LP and Natural Gas Central Heating Installations and upgrades. 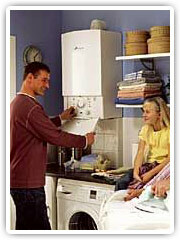 Service and Repair of existing boilers.